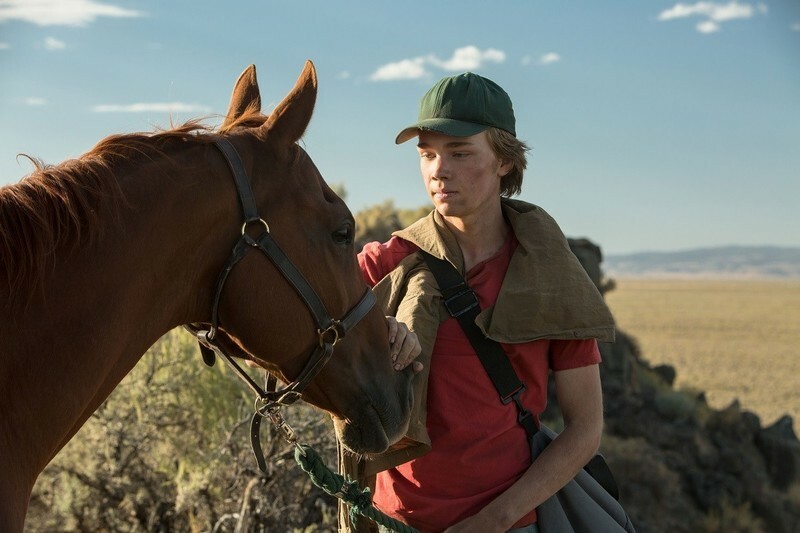 A chat with Charlie Plummer, star of Andrew Haigh's Lean on Pete. 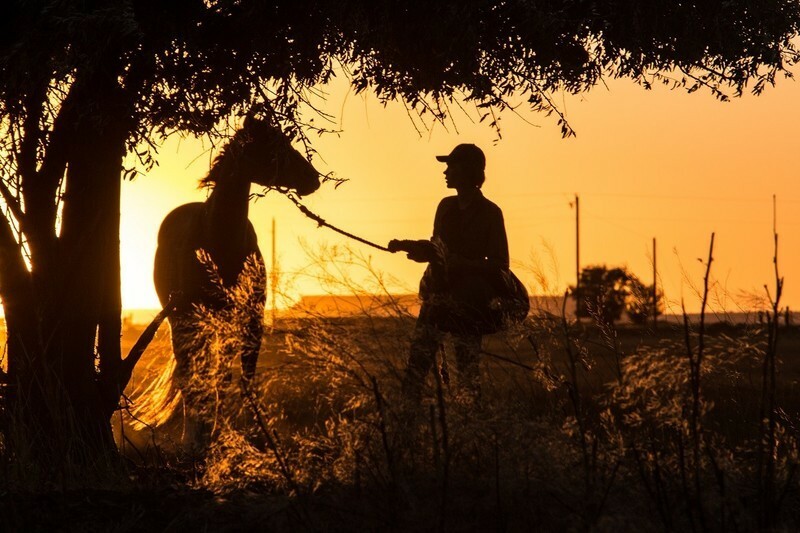 A special edition of Thumbnails compiling articles from Women Writers Week 2018. 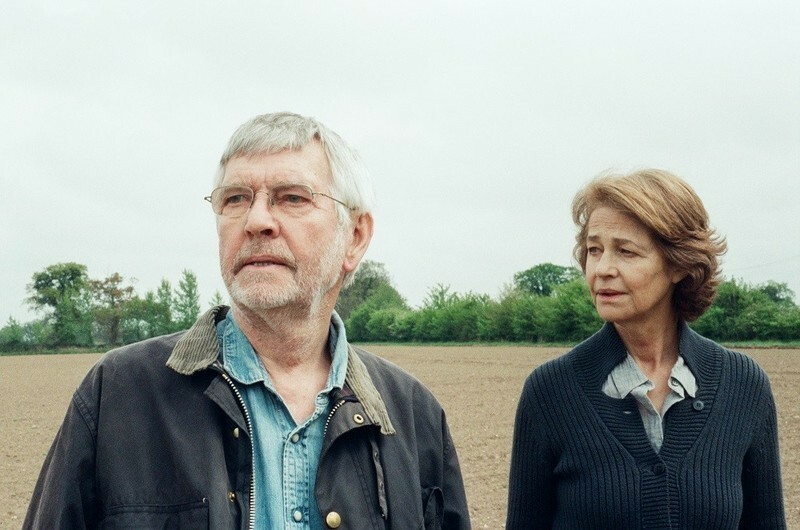 An interview with writer/director Andrew Haigh and actor Tom Courtenay regarding "45 Years."